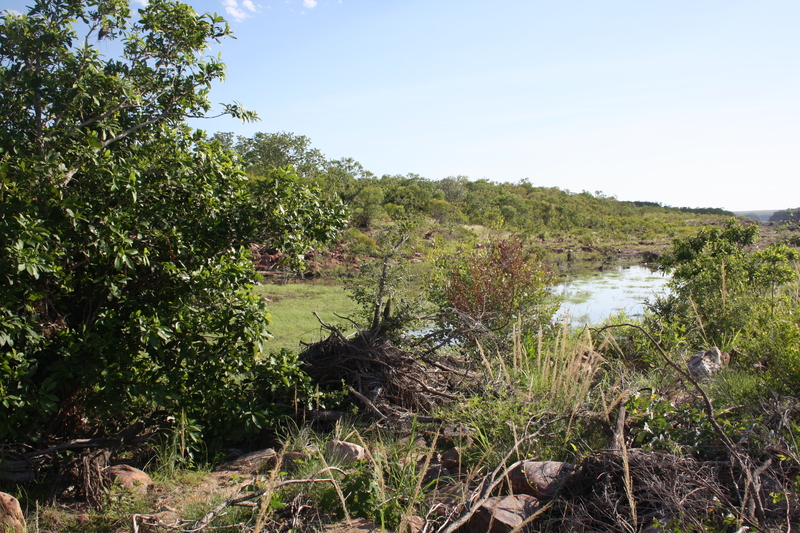 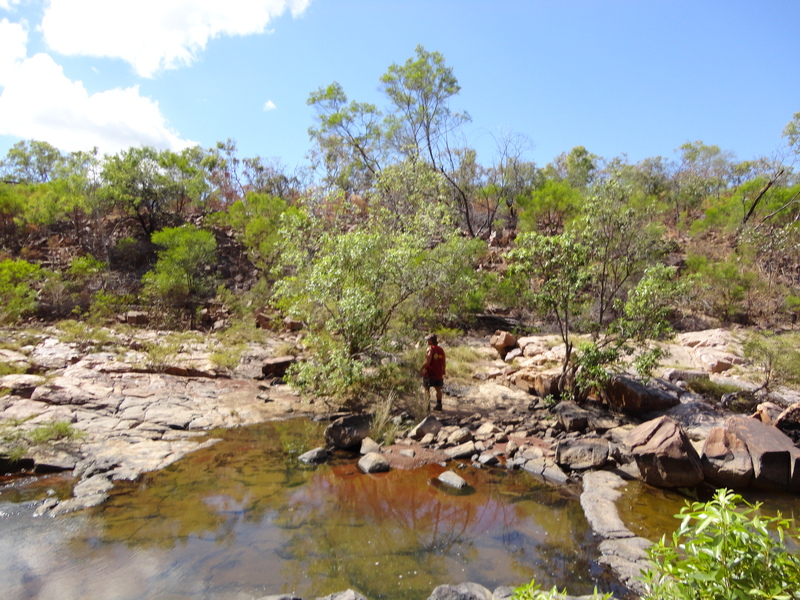 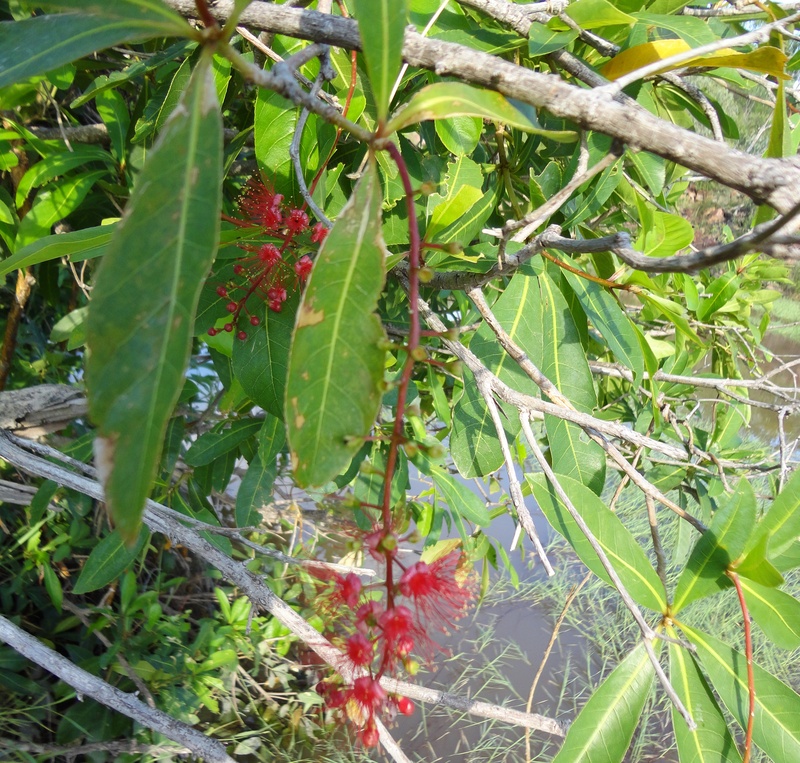 Freshwater Mangrove along Kimberley Rivers with hanging red flowers, followed by large 4 sided fruits. 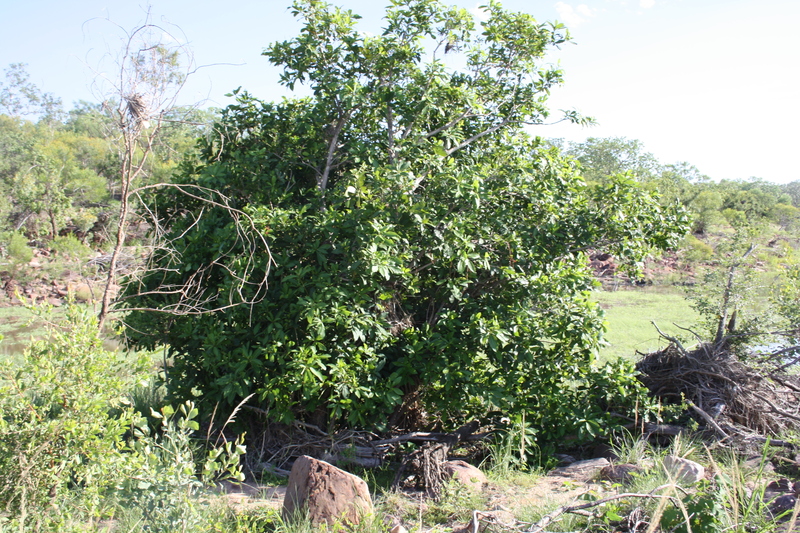 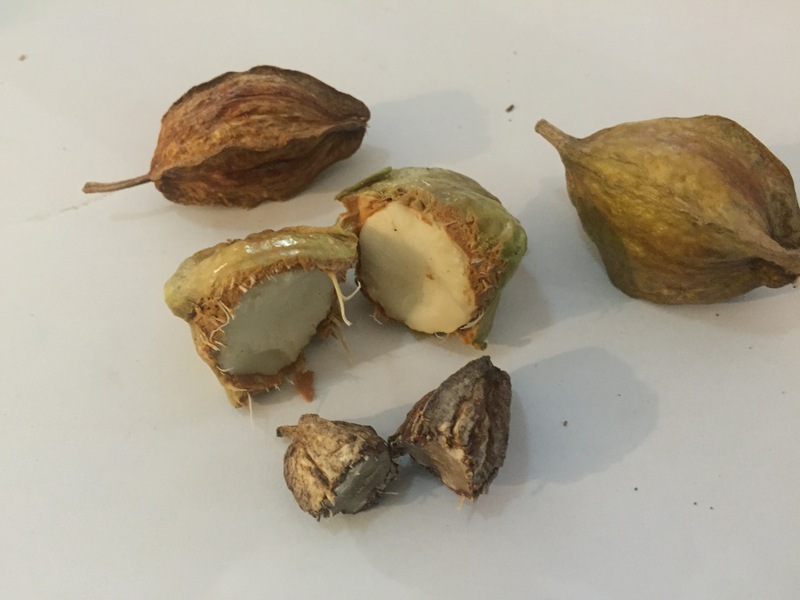 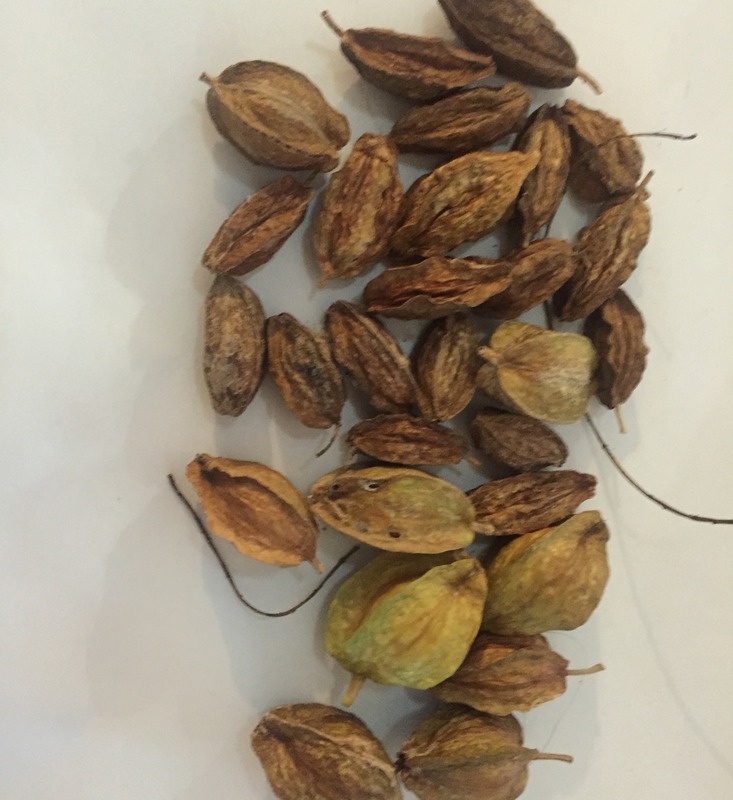 Known locally as Majala, it has many uses, including as a fish poison. 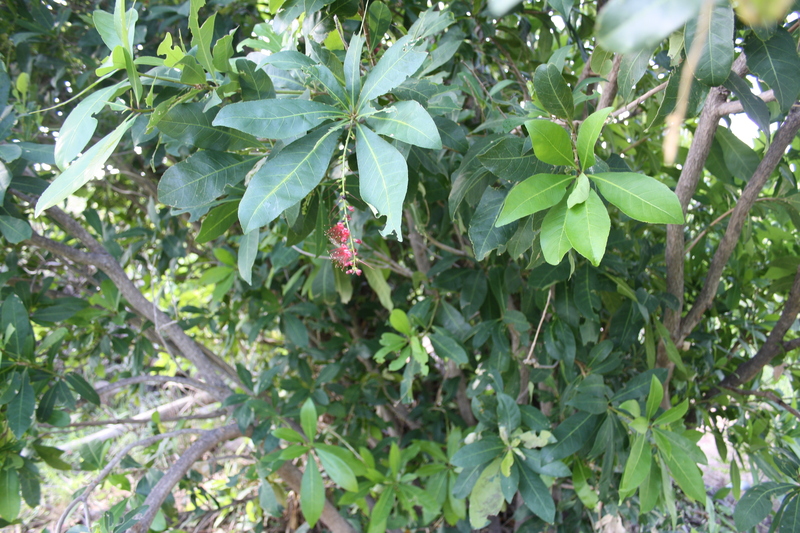 More often seen as a large shrub, it is also a medium sized tree. 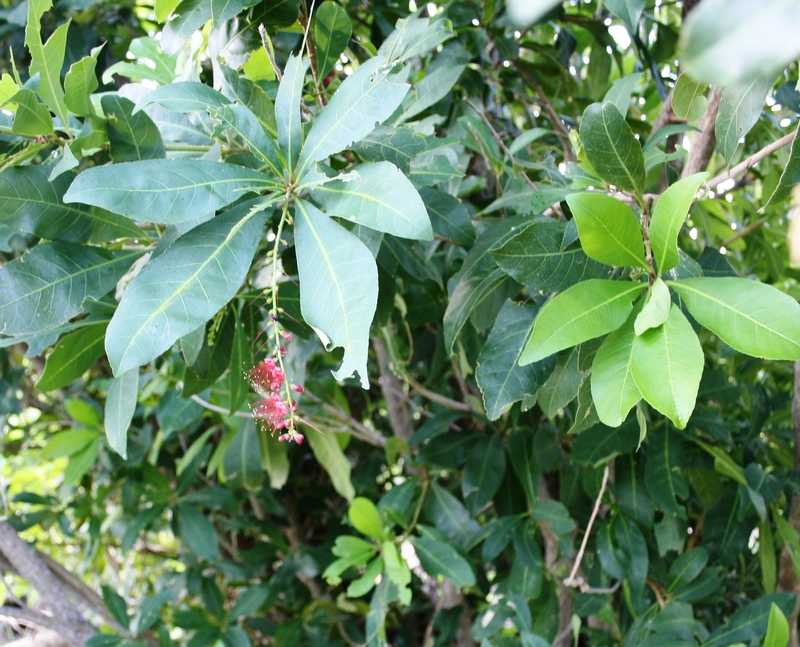 The phytochemical properties can be found here.